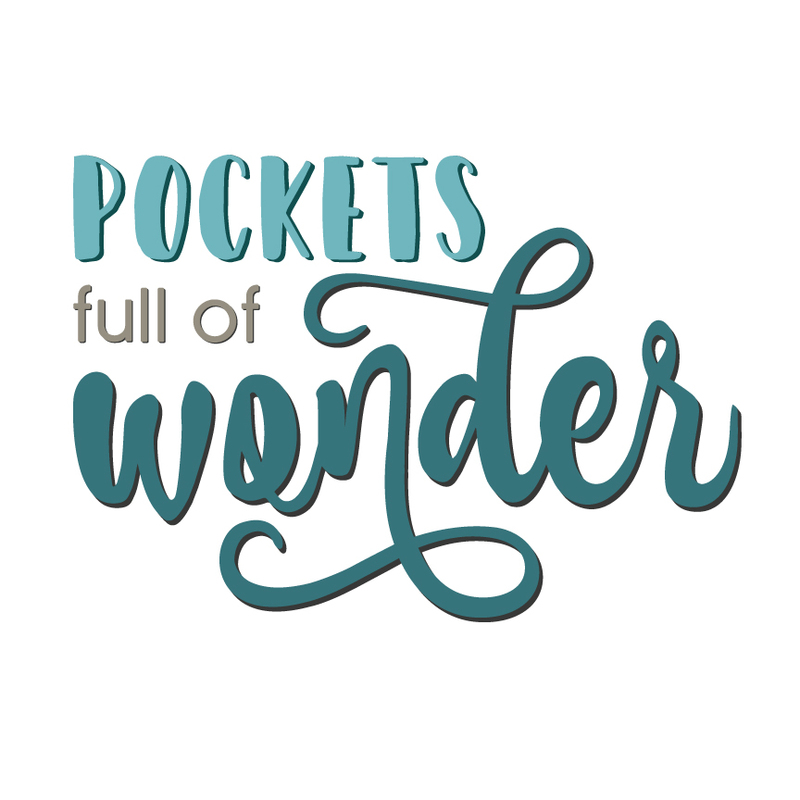 Subscribe to the Pockets Full of Wonder newsletter for EXCLUSIVE content. I occasionally share things that I hope you'll find fun, useful, or inspirational. Sometimes, I even share freebies, hot deals, and coupon codes that I don't share anywhere else! I REALLY REALLY want to make sure you only get emails from me if you REALLY want to. :) So this is a double opt-in process. After you submit this form, check your email for a confirmation link. Once you confirm, you're officially on the list to receive emails from me. P.S. We hate spam and will never share your info. Pinky promise.